Have a Book to Submit? Click Here! 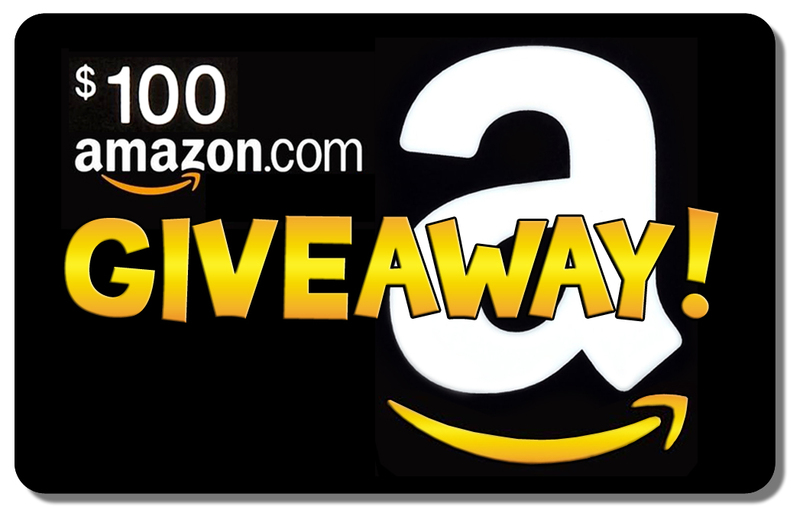 JOIN & WIN $100 AMAZON GIFT CARD !